Creativity' is not something we do or don't have - it's something we can all do. 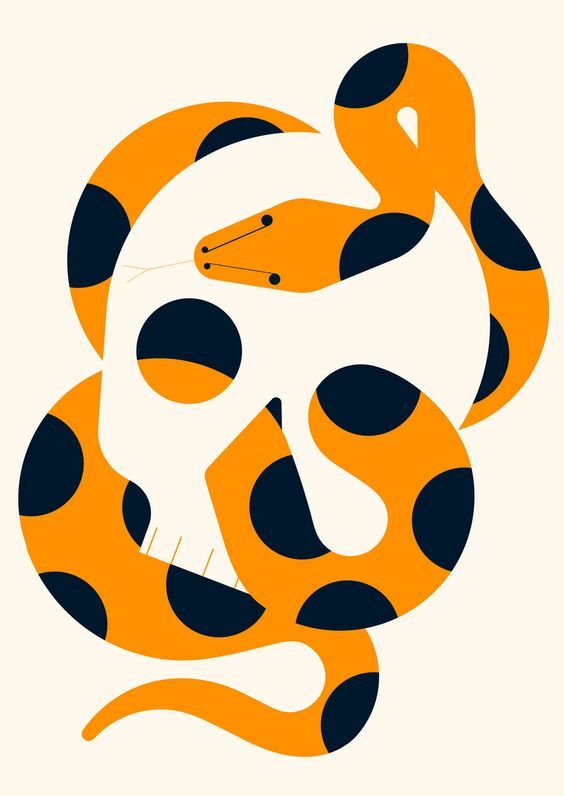 Here's a recap of common myths about creativity that may hold your team back. You may want to use this as a discussion-starter in your team. From a young age, we are taught to associate failure with shame - the belief that there is something wrong with us. This can make us risk-averse, and can even lead us to self-sabotage to avoid being seen to fail. Being able and willing to fail is a crucial part of creativity, so as leaders and active team members, we need to create a culture where the shame associated with failure can be healed. This means taking away the 'secrecy silence, and judgement' Brene Brown describes, and instead leading by example by sharing your mistakes and what you learned from them. 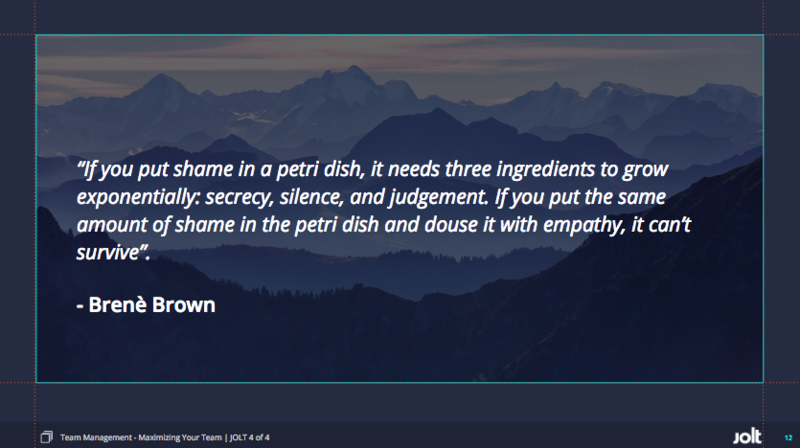 This takes vulnerability, which actually shows your strength, and builds empathy within your team. 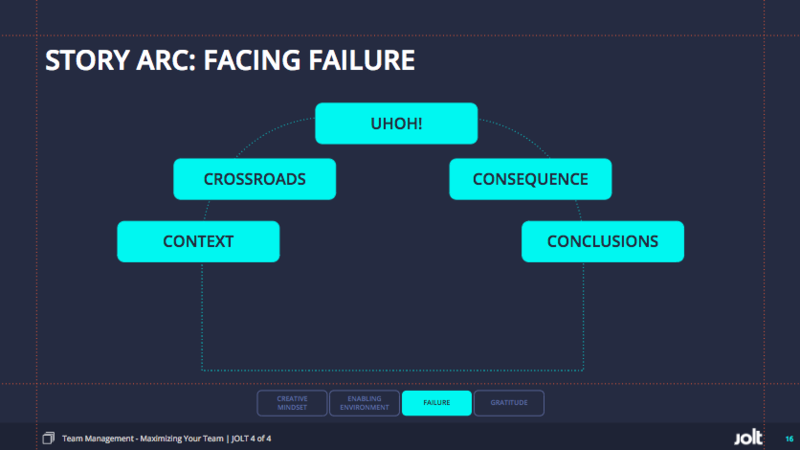 You and your team can use this structure to prepare and share experiences of failure and what you learned from them. 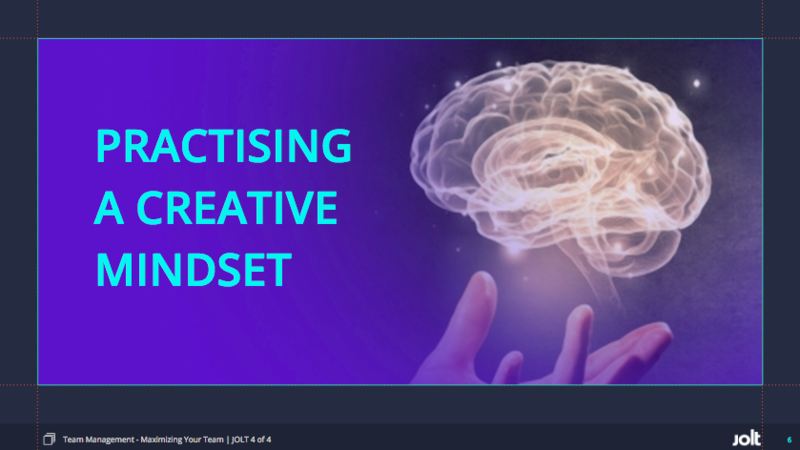 This makes for incredible team-building, and will support the message that messing up is essential for learning, experimenting and creating new solutions. 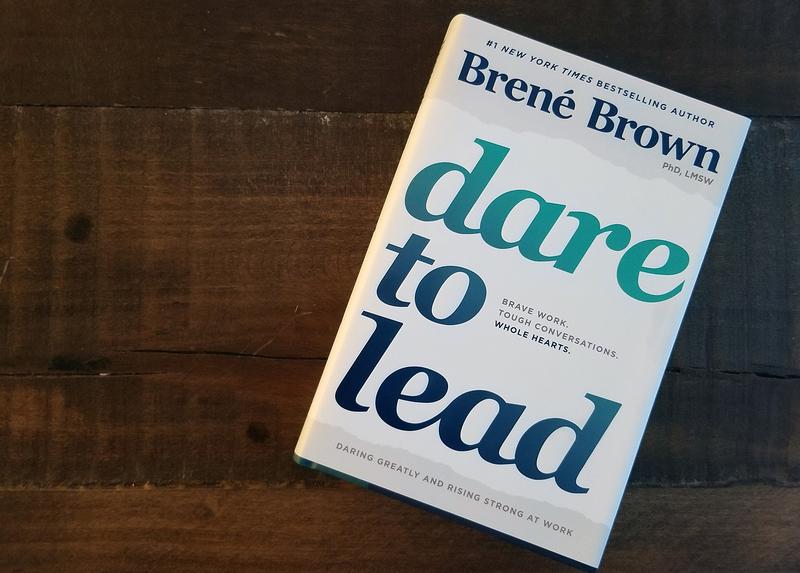 Brene Brown's manifesto for leaders on how to develop 'the skillsets of vulnerability,' which she maintains is the only way to find the courage to face situations of uncertainty, risk and emotional exposure. Until reading the whole book you can read a short summary.